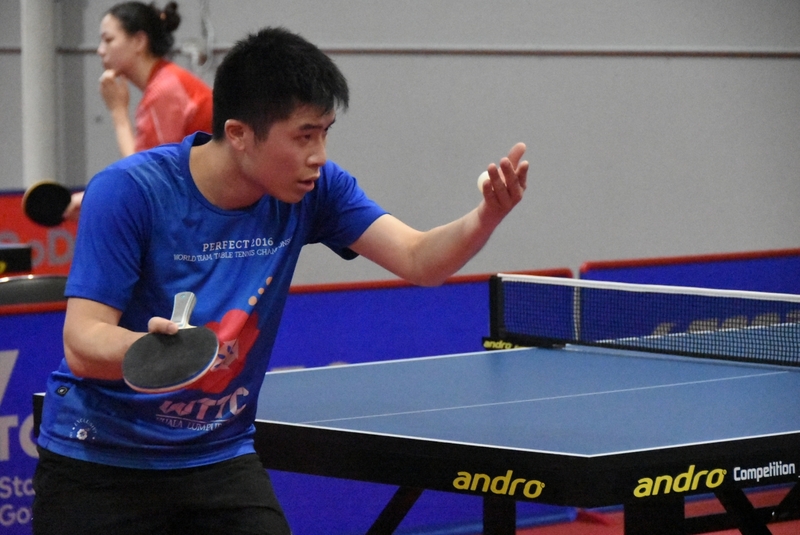 Building a table tennis facility comes with many challenges, but then we also get to see some amazing rewards like the recent Melbourne Open, National Hopes Week and the champions that participated. When I say challenging I refer to the general day to day activities that need to be monitored, worked on and continually improved to be sure to provide a long lasting, sustainable club that delivers every opportunity to all its members and participants. And when I speak of the 'champions', I also speak of the same qualities and mindset as the facility. Being a ‘Champion” basically says you are ready to work at it, ready to put yourself on the line and trained in the art of improvement for example. The Melbourne Open and the National Hopes week displayed the best our country has on offer. With the National Coach on hand for every moment, prizes up for grabs and recognition to be won. With over 200 participants and more in spectators, parents and coaches the LOOPS facility presented a festival of table tennis. In our second year of operation we can say we have come through the other side. We hope you all enjoyed the events whether in a participation capacity or as a spectator, we thank the athletes for giving it their all and we thank you all for your consideration during the event/s. And we hope to continue to build new relationships, ones that allow us to build an amazing facility and the first of its kind in the West.